NEW CREEK, WV - William Edward ”Eddie” Hartman, born in Martinsburg, West Virginia on April 8, 1943, peacefully passed away October 29, 2018, at his home in New Creek, West Virginia. He was the son of the late Harman Clinton Hartman and Pauline Mayer (Waddy) Hartman of Cabins, West Virginia. Eddie graduated in 1961 from Petersburg High School, where he played both football and basketball. On August 11, 1984 he married Karen Leatherman. Together, they raised three sons, Harman Edward, Clinton Lee (Bo) and Kaleb Rendell (Kale) Hartman. Eddie also had two daughters and a son from a previous marriage, Danielle Marie (Dani) Hartman, Tracey Elizabeth Hartman Welch and Glenn Miltenberger, whom he loved dearly. Eddie worked as a Millwright out of Local #1024 in Cumberland, Maryland, for over fifty years. Also, for thirty years he, his wife and their three sons have owned and operated Indian Water Maple Company, where they made and sold maple syrup and other maple products. Eddie was active with the WV Maple Syrup Association and organized a yearly Maple Syrup Festival. 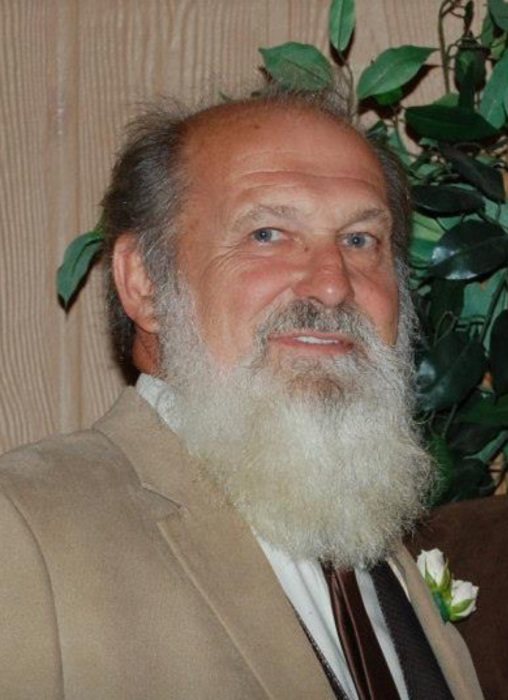 He was a member of the Laurel Dale United Methodist Church, and had a strong faith in Christ. The most notable attribute about Eddie that can be said, of only a select few, is that he had a genuine heart of gold. With his infectious smile, encouraging words and willingness to really listen, Eddie had a way of making people feel special and unconditionally loved. He will be greatly missed, but he leaves behind to all those who knew him a legacy of love and kindness toward others and a love for life. Though we will mourn him, Eddie will forever be remembered not for how he died, but for how he lived. Of comfort to those family and friends who shared his Christian faith is the fact that Eddie knew that his final destination was going to be with his Lord and Savior, Jesus Christ. Eddie is survived by his wife Karen, sons Harman (wife Stephanie), Bo (girlfriend Megan), and Kaleb (fiancé Keli), daughters Dani and Tracey (husband Jerry Welch), Glenn Miltenberger (wife Jami), his grandchildren Lucinda Lea Hartman, Jerry Denver Welch and Mandy Marie Welch, and Renn Camden Hartman, as well as his sister Julia Waddy Hartman of Cabins West Virginia. He was preceded in death by his Mother and Father. Per Eddie’s wishes his service was private. A Celebration Of Life will be held at a later date.